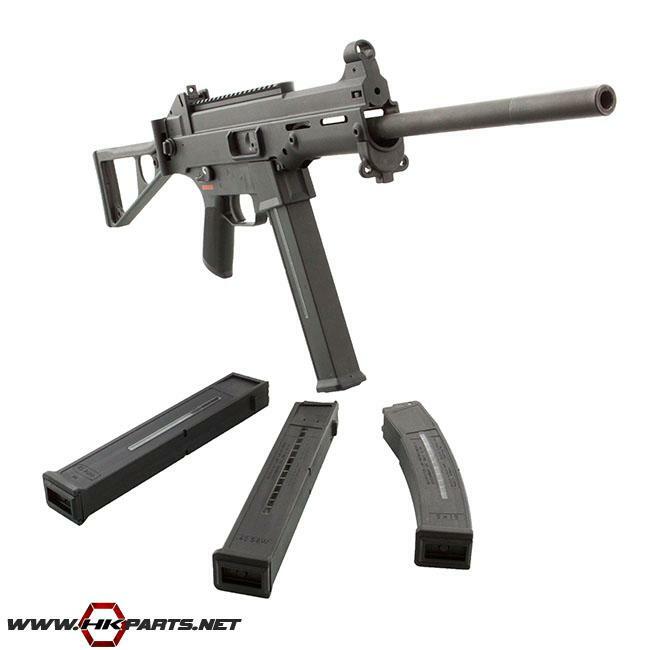 Take a look at our selection of HK UMP, USC magazines! The list below consists of both German Factory mags and a US made mag, all of which are great products. Some of the German made magazines are hard to find, so be sure to check them out!